There are differences between fat loss training and training for overall weight loss and sometimes this can become confusing. Fat loss diets and training are usually used to help you get a more deinfed look, losing fat around the muscle areas – a 6 pack is just one example of fat loss training. 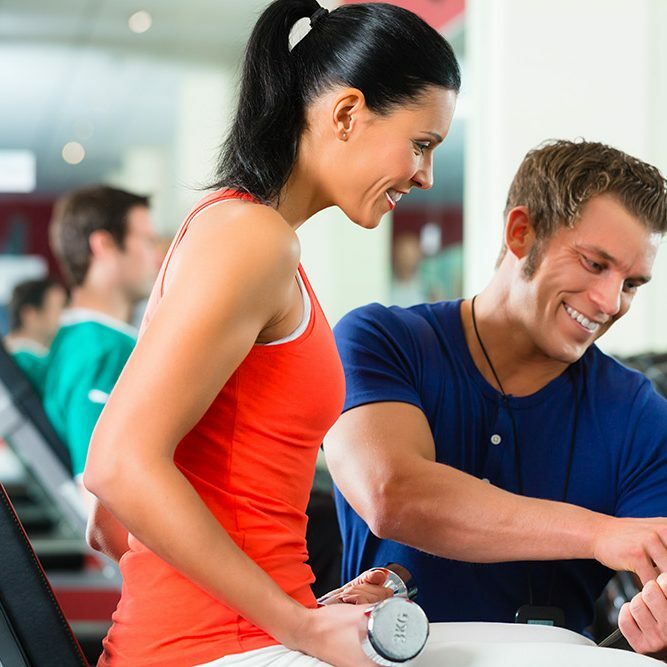 A professional personal trainer in Abu Dhabi helps to clear up some of the confusion on fat loss and weight loss and also provides tips on how you can include fat loss nutrition basics into your healthy eating plan in the UAE. Fat loss and weight loss can sometimes be linked but ‘fat loss’ can also apply to people who want to tone their body rather than lose too much weight. How would you describe the difference between the two to personal training clients in Abu Dhabi? Weight loss is a complete loss of weight that contain body fat, body muscles and body water loss. Compared to fat loss which is defined only to adipose mass loss. 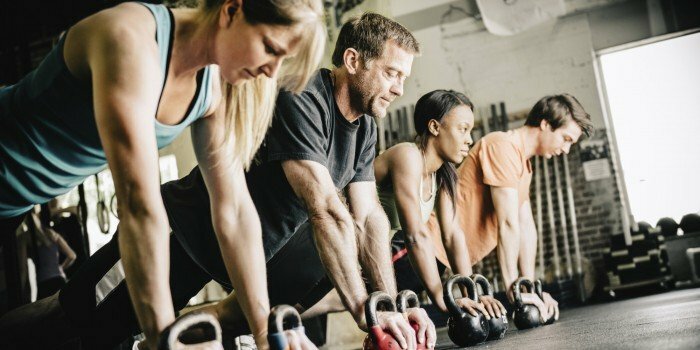 HIIT can be used to burn fat – can you give a couple of examples of fat burning workouts for busy people – 15 or 30 minute routines for example? You can do this with all cardio equipment. As well as HIIT exercises, in your experience what other methods of training can help to burn fat fast? You get great abs or toned arms but then in a couple of weeks you notice the definition is gone. Why do some people get results fast but then tend to put fat weight back on? Does this have more to do with diet than training? Yes it is linked to the individuals diet. With a healthy diet, you can change your body. It’s about what’s on your plate and in the kitchen. Example: If you increase your CARBOHYDRATE only, your abs will change after fews days, and usually when you increase CARB (usually bad CARBS or sugar) you create an INSULIN PEAK. When you create a lot of insulin peaks you get a insulin resistance then it will be difficult to keep your body toning results, keep your metabolism higher, and difficult to control your weight. Are there any great ‘fat busting’ diets and if so can you provide some examples of them? There are various diets that can help with reducing your body fat. Before starting any diet of this kind in the UAE you should of course seek the advise of a professional personal trainer in Dubai or Abu Dhabi or consult your medical practitioner. Remember, there is a big difference between fat loss and weight loss. If you are looking to lose fat to get a toned, more defined look then a personal trainer with fat loss training experience can help. You can view weight and fat loss personal trainer profiles by clicking the link below.